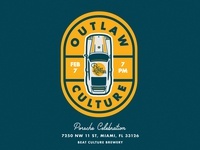 Pushing pixels at Markham & Stein in Miami. 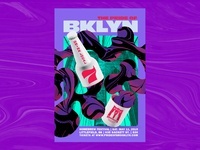 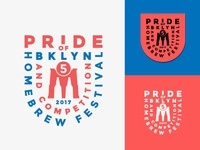 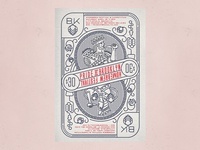 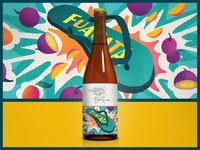 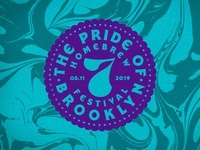 Pride of Brooklyn Bottle Cap Lockup — A lockup for the Pride of Brooklyn Homebrew Festival. 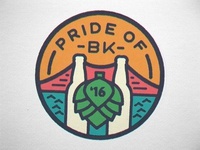 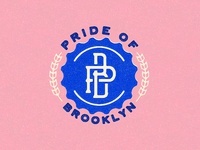 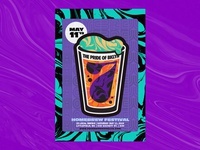 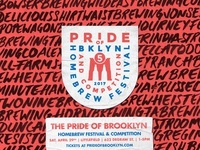 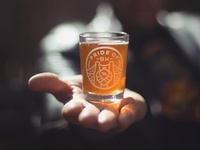 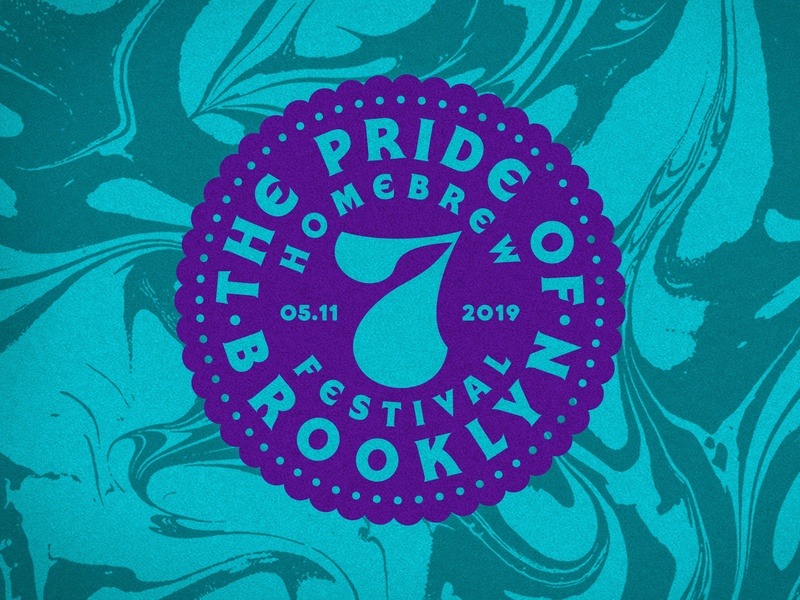 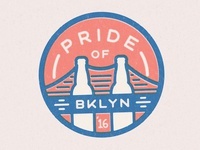 Pride of Brooklyn 2016 Badge 2 — Another event badge created for the Pride of Brooklyn Homebrew Festival.